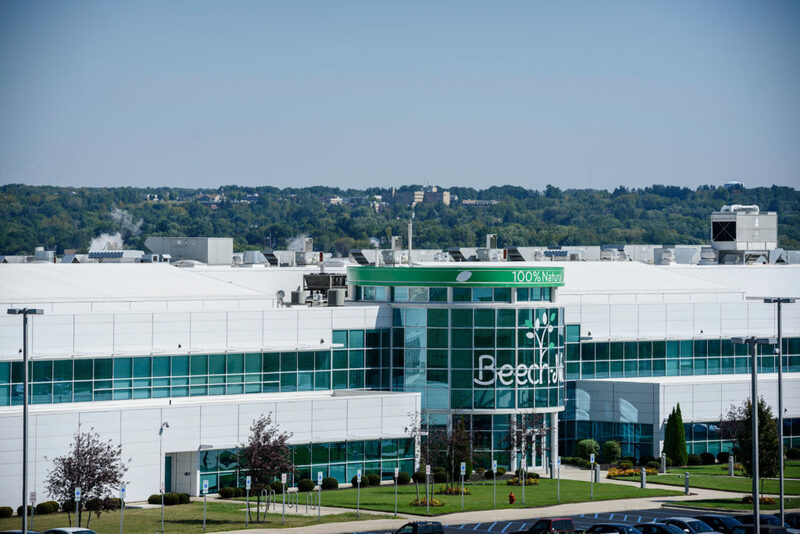 Montgomery County Business Development CenterUncategorizedMedia & NewsHow Much Do Economic Development Incentives Really Save? Economic development incentives can save millions each year and many more over time. They can help startups get the footing they need to improve products and create jobs. Economic incentives for business development can even give established organizations the budget space they need to relocate or expand. After accelerated growth in recent decades, economic development incentives have become ubiquitous. Every state has them and it would be unusual to find a community that doesn’t. They’re part of doing business in the 21st century. They also vary in value and form. Property tax breaks are most common, but there are many others to consider when selecting a site for company relocation or expansion. 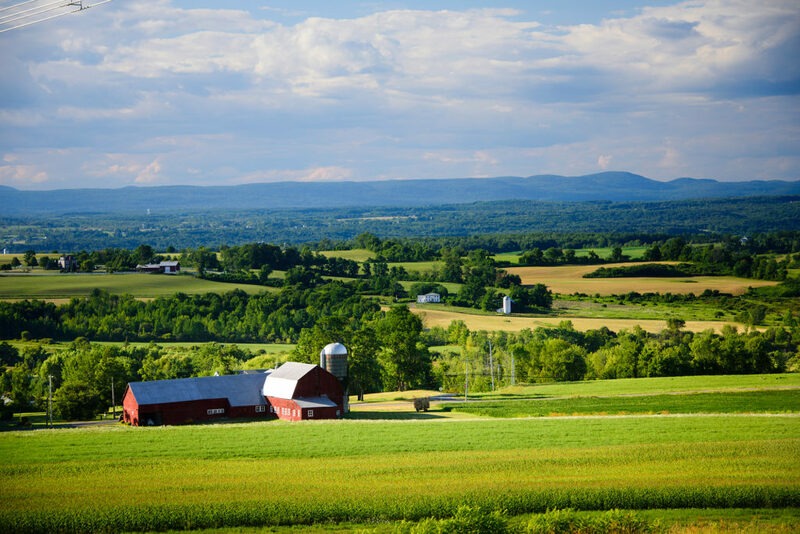 Rural communities are great places to take advantage of economic development incentives, especially in the case of Montgomery County, New York. Big business essentials like inexpensive energy, clean water, experienced workforce and proximity to prime markets complement significant tax breaks, low-interest lending and invaluable assistance from the Montgomery County Business Development staff. But, small and startup enterprises can benefit too. Payments in lieu of taxes (PILOTs) represent the most common economic development incentive and they can save big money for any organization relocating or expanding in Montgomery County. For example, a $5-million-dollar renovation of existing space equates to about $2.1 million saved over the 10-year term of a PILOT (about $200,000 annually). The same amount in new construction could accumulate nearly $2.5 million in tax savings over the course of a decade (about $150,000 each year). Naturally, a $65 million investment expands operating budgets to the tune of seven figures each year. A PILOT could net as much as $29.2 million in property tax savings over a 15-year term (roughly $2 million annually). But, those aren’t the only places to save on new construction. Counties like Montgomery cut out local and state sales tax on materials to build and furnish new property. So an incentive-savvy startup would save nearly half a million dollars on its $5 million project. That figure increases north of $5.2 million for the $65 million example. Other sources of saving (and thriving) include government grants and revolving loan funds. Smaller businesses struggling with lenders can apply for prime rates and less stringent criteria, even partnering their capital investment with a PILOT in some cases. Businesses really capitalize when considering all these advantages with the rural sourcing trend making waves in industrial circles and the growing premium on reliable, skilled workforces. Learn more about what makes Montgomery County stronger on the Montgomery County Business Development website. The MCBDC has the incentives and services that save millions and move businesses of all sizes forward.